Successfully saved Whole Grain Cherry Almond Scones to your Calendar. You can also save the ingredients to your Grocery List. 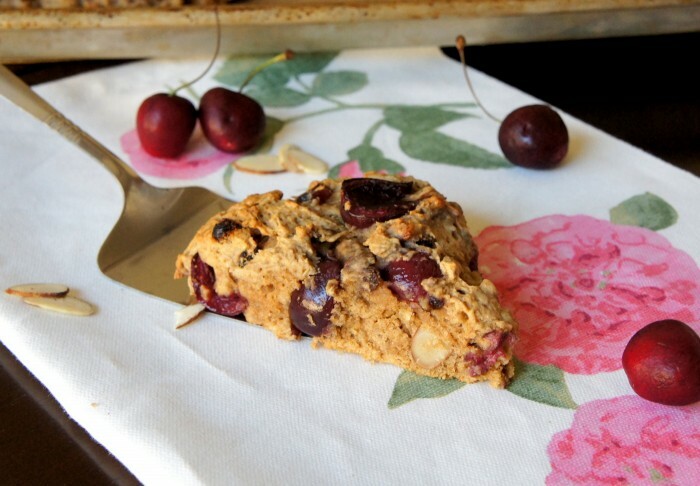 Plump juicy cherries in wonderfully light and fluffy scones, along with some sliced almonds.